Five star elegance throughout eight stunning banquet rooms? 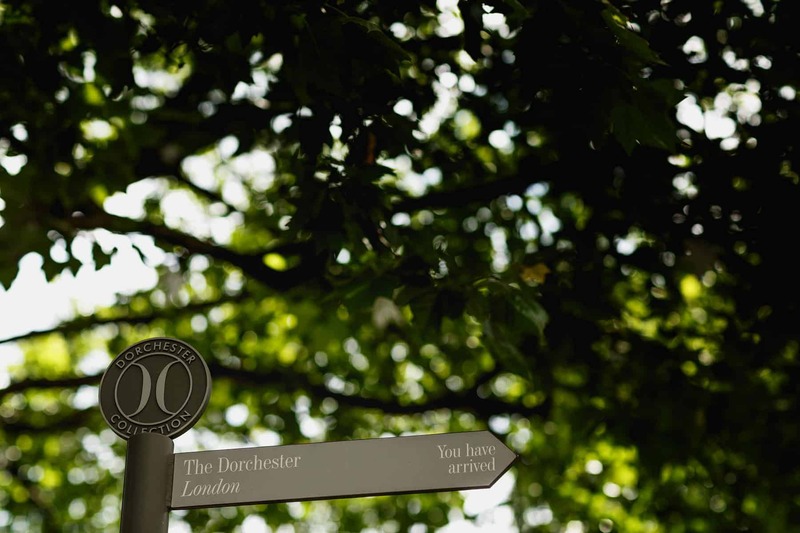 It can only be the Dorchester. London’s famed hotel is home to some of the most exclusive and exquisite function rooms in the country, making the Dorchester one of the most popular Asian wedding venues today. This hotel is perfectly located in trendy Mayfair, making it easy for guests to find. I love shooting weddings here against the dramatic backdrops created by the extravagant décor. From the bridal suite to the main banquet room, every space is perfectly furnished and finished to a high standard. 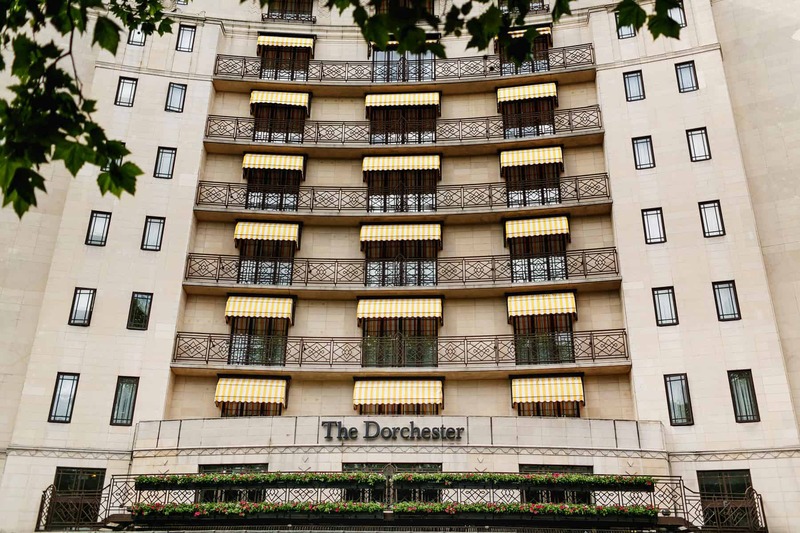 If you’re looking for a truly elegant and sophisticated Asian wedding venue, the Dorchester is absolutely ideal. Because there are many different function rooms to choose from, you can be sure to find a space that suits your party size perfectly. Classic, stylish and ideal for receptions of all sizes, the Dorchester is without a doubt a top venue for Asian weddings. 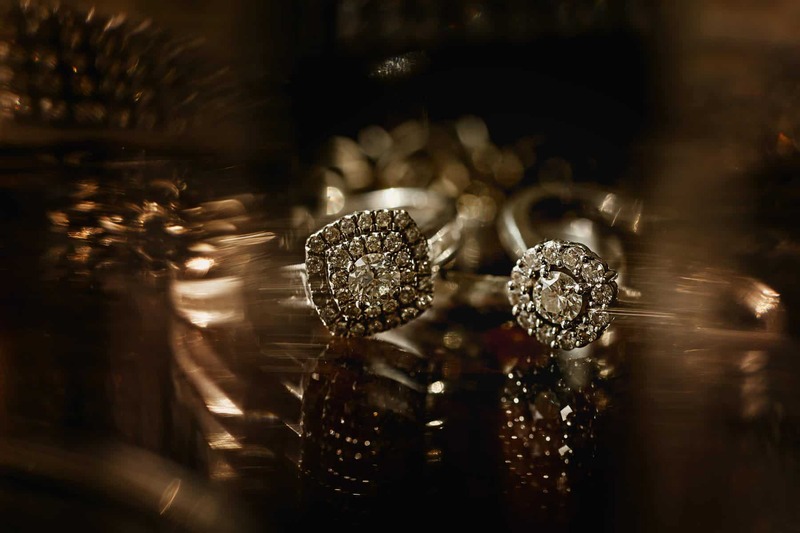 To view a wedding at The Dorchester, click here. If you are considering a wedding at The Langham, London, then please do not hesitate to contact me to discuss your wedding photography needs.